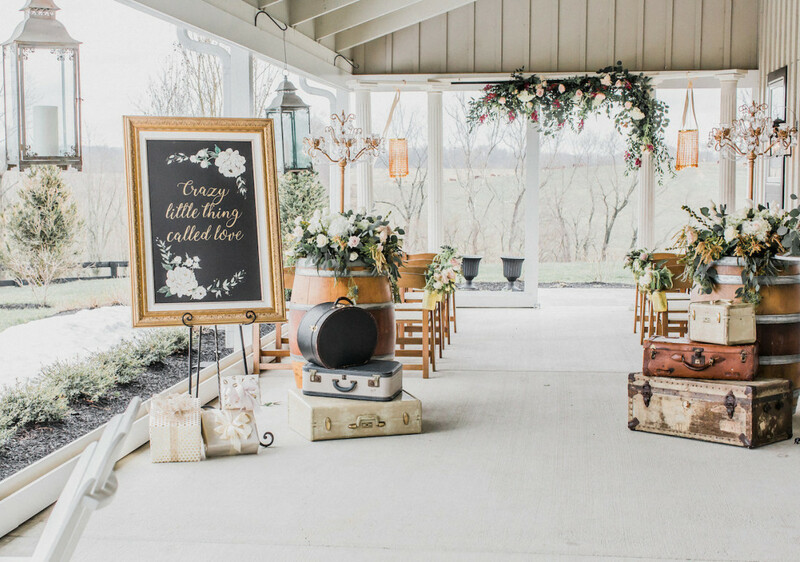 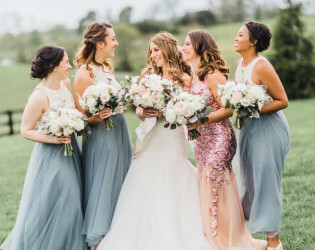 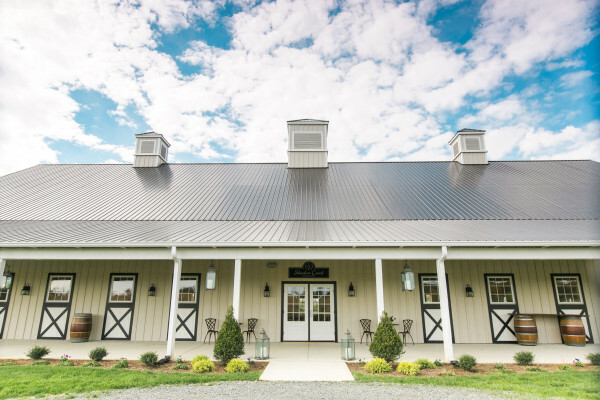 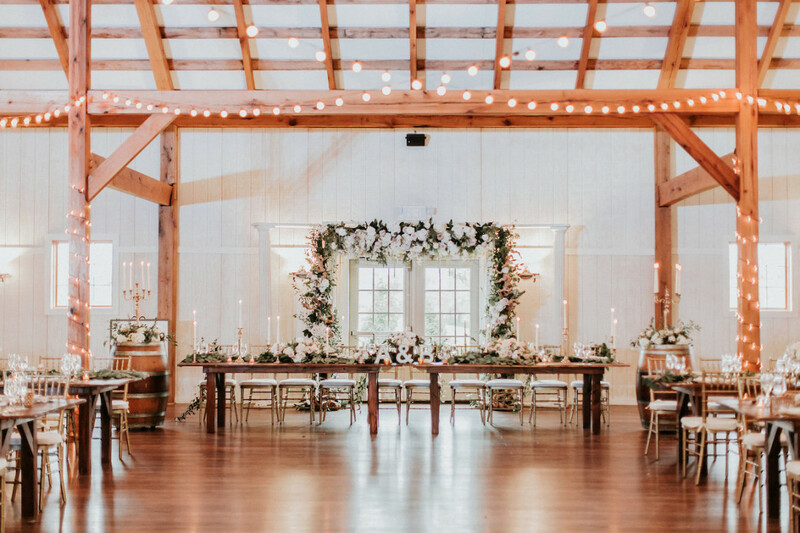 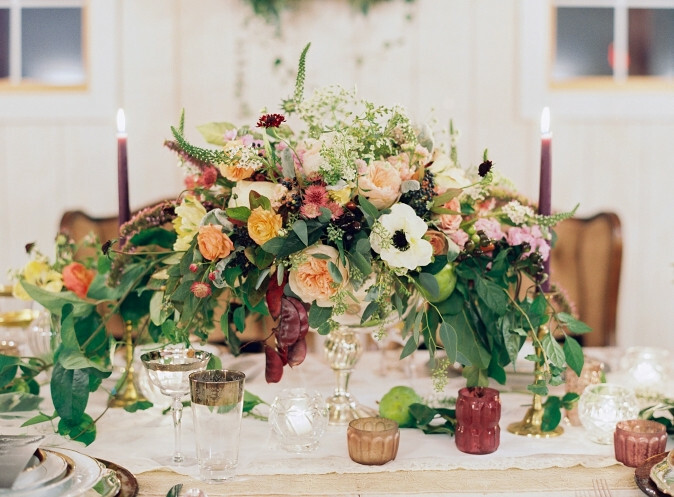 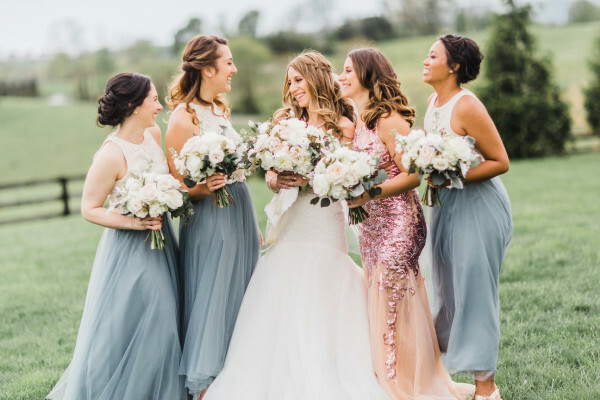 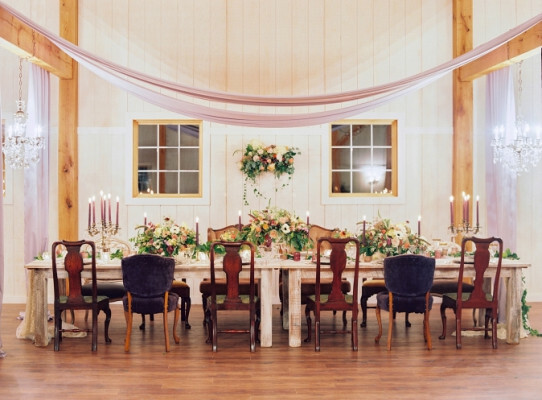 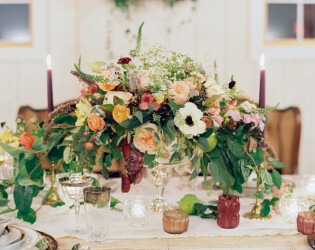 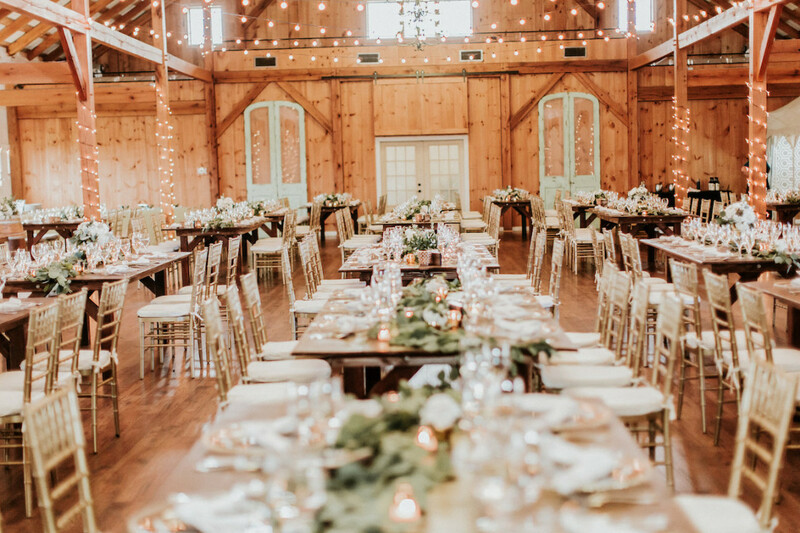 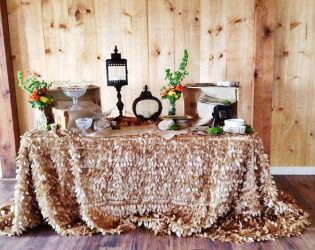 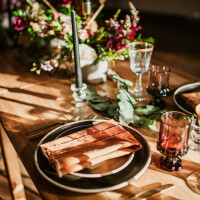 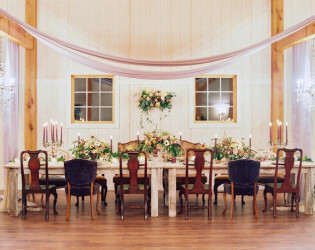 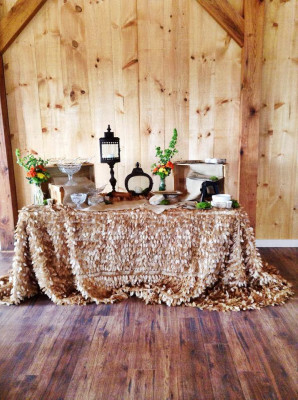 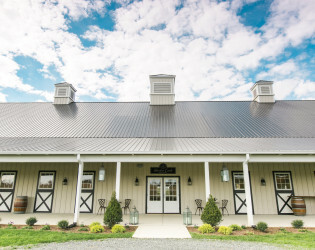 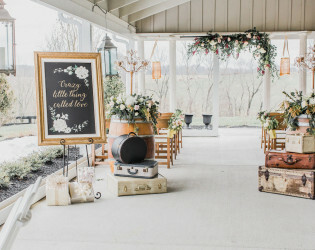 Here in the heart of North Virginia's hunt & wine country, the only shadow this radiantly rustic barn venue is casting is of pure sophistication! 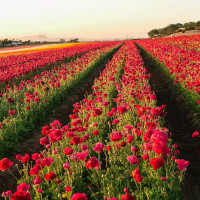 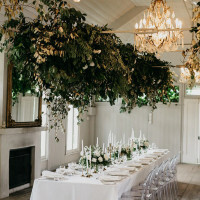 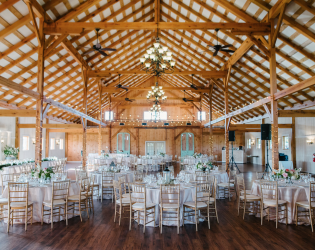 Intimately indoors in the barn's ballroom or opulently outside amid 200 acres of rolling lawn, you're sure to find a spectacular spot for all seasons! 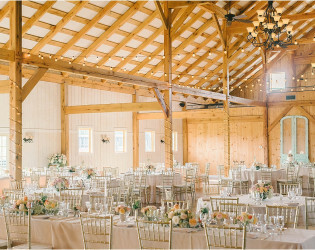 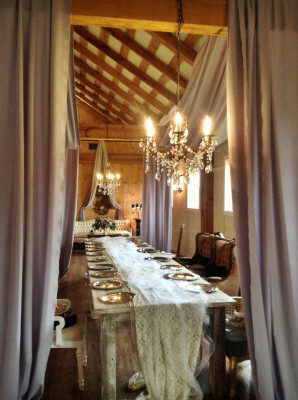 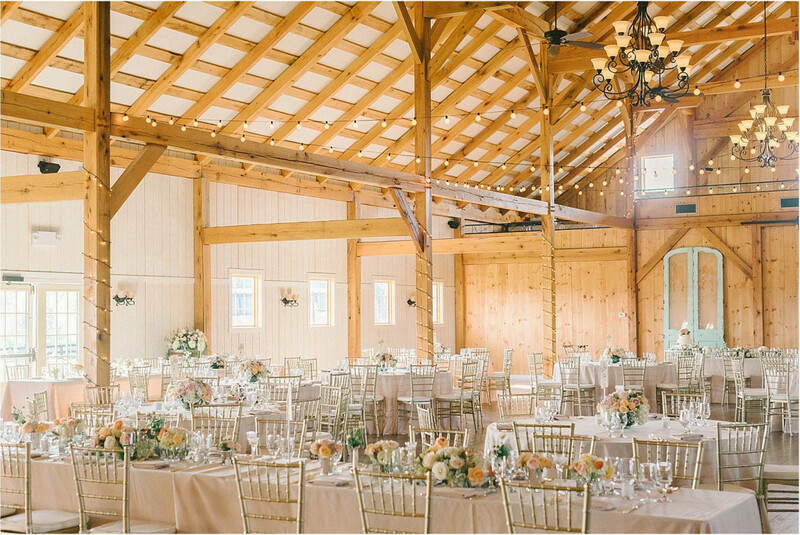 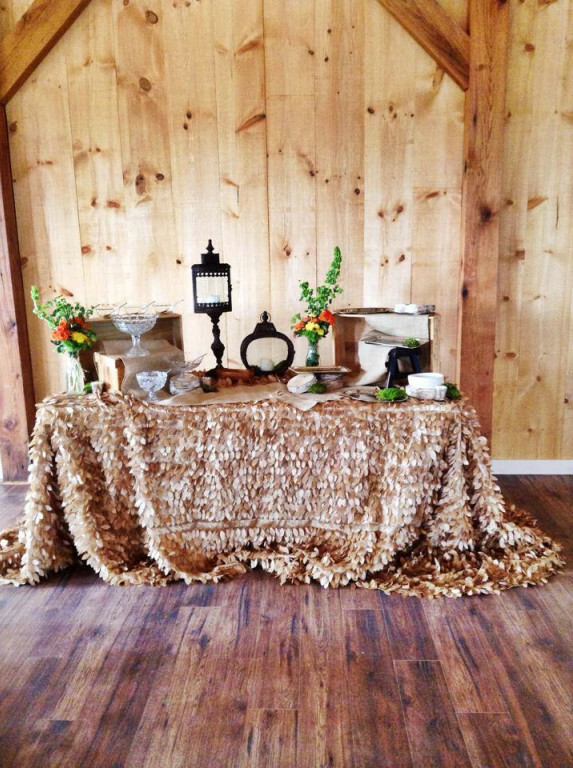 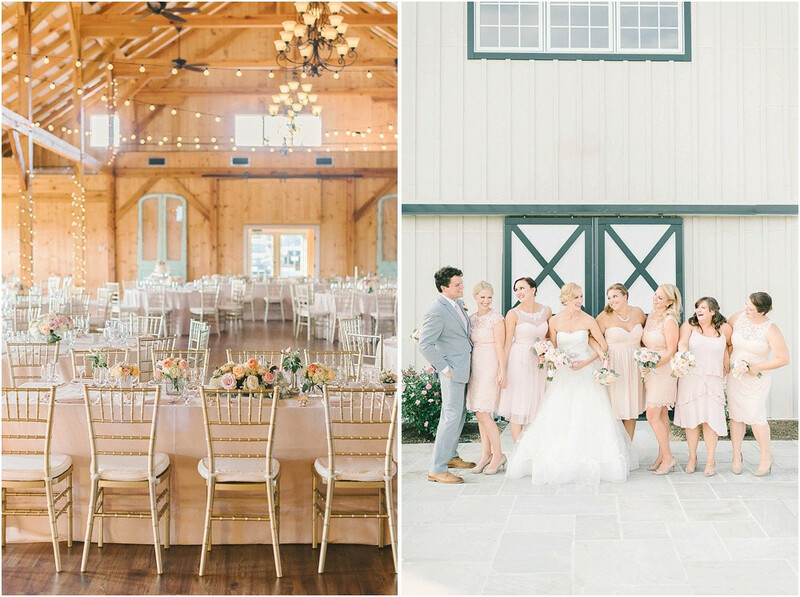 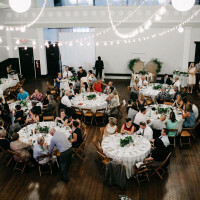 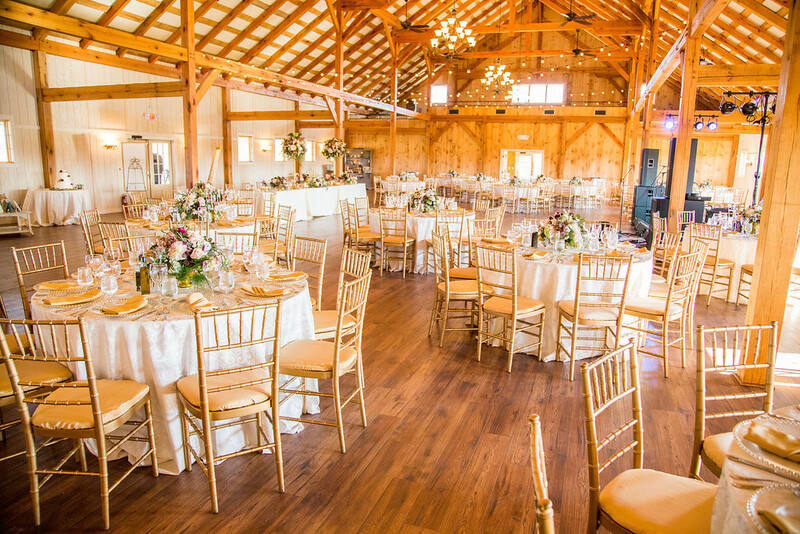 A year-round climate controlled, classic chic barn with indoor seating for up to 300 guests. 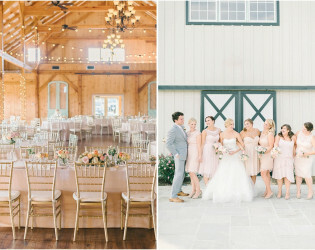 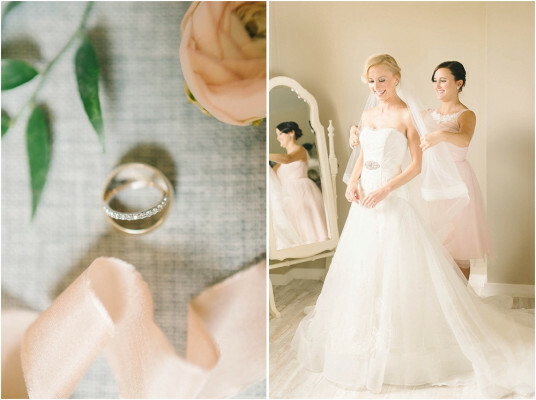 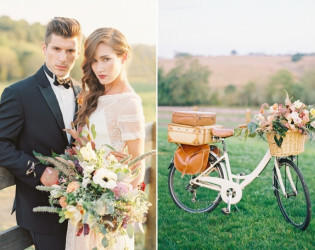 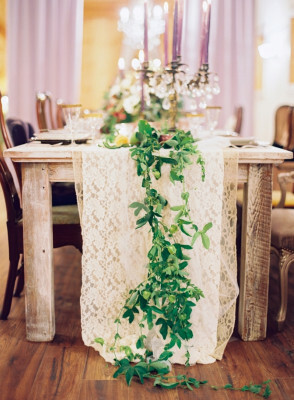 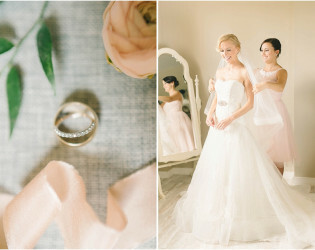 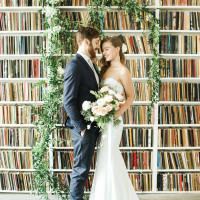 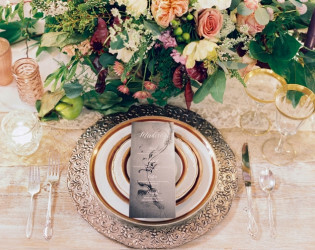 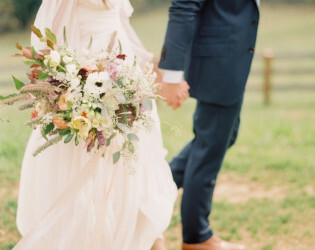 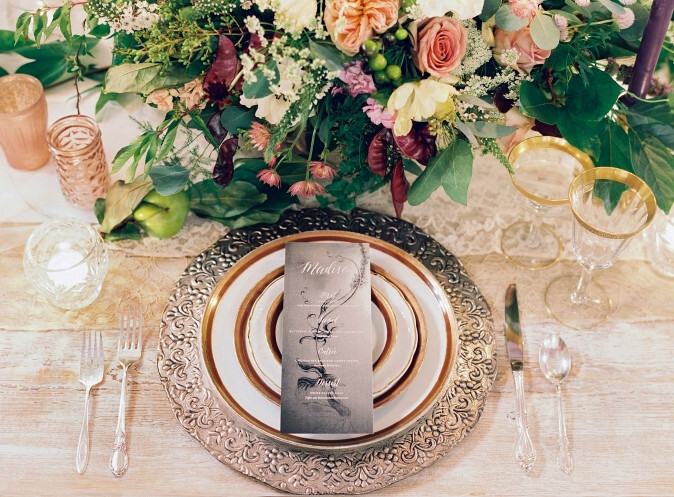 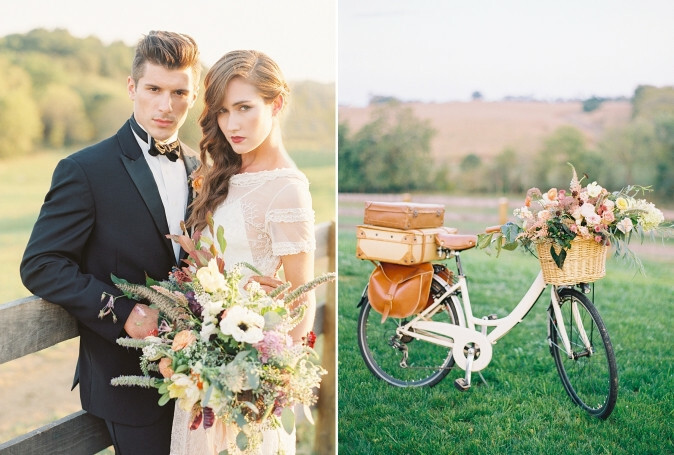 A neutral palette designed to allow couples to bring their perfect wedding visions to life. 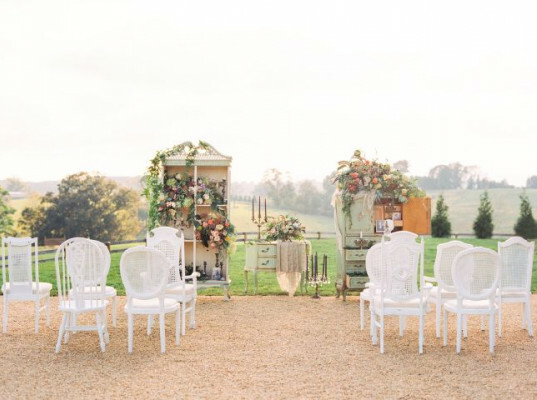 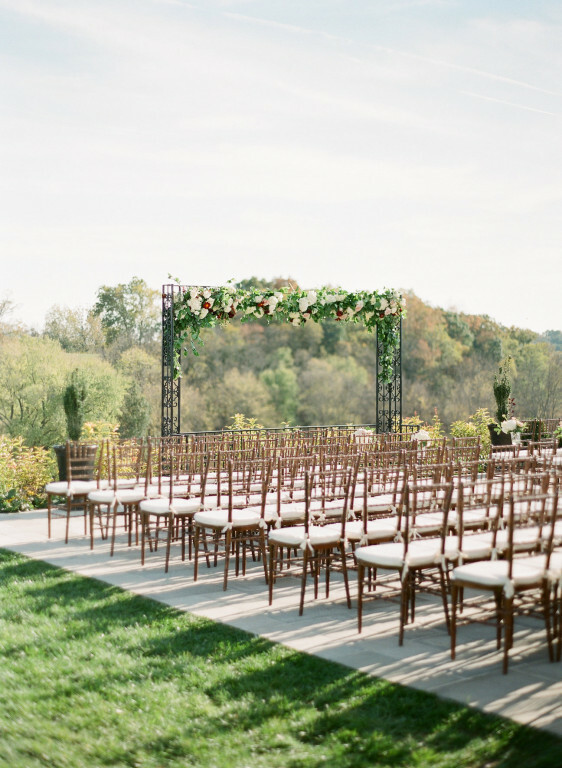 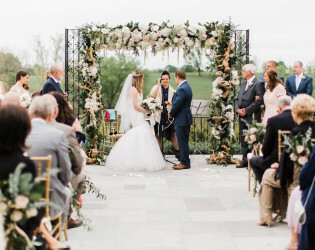 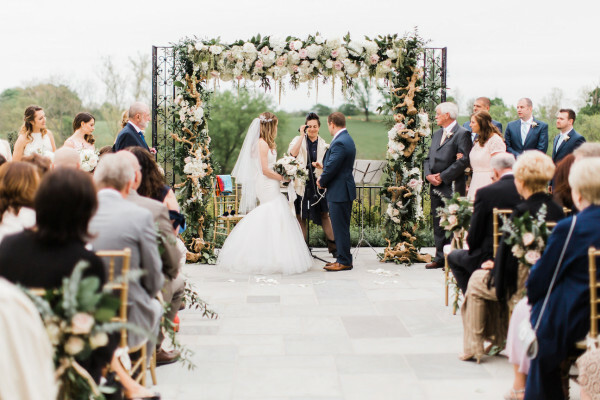 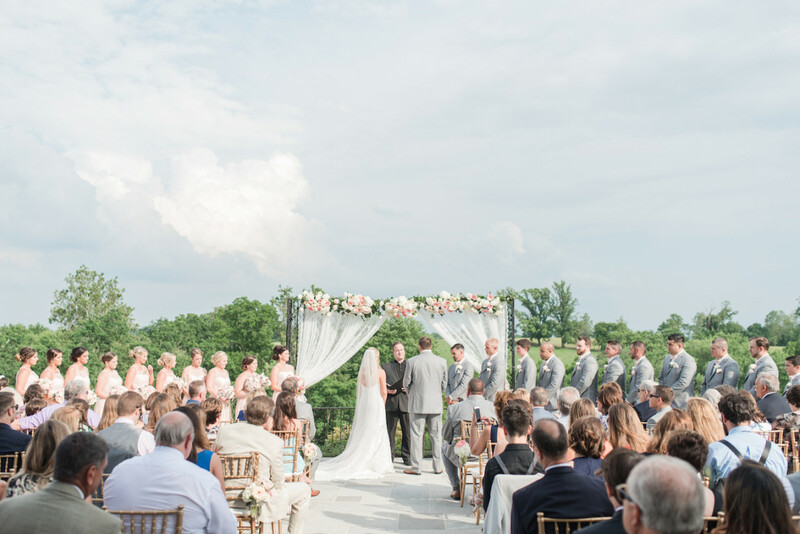 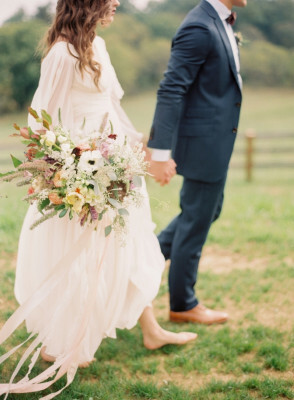 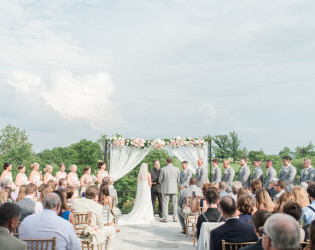 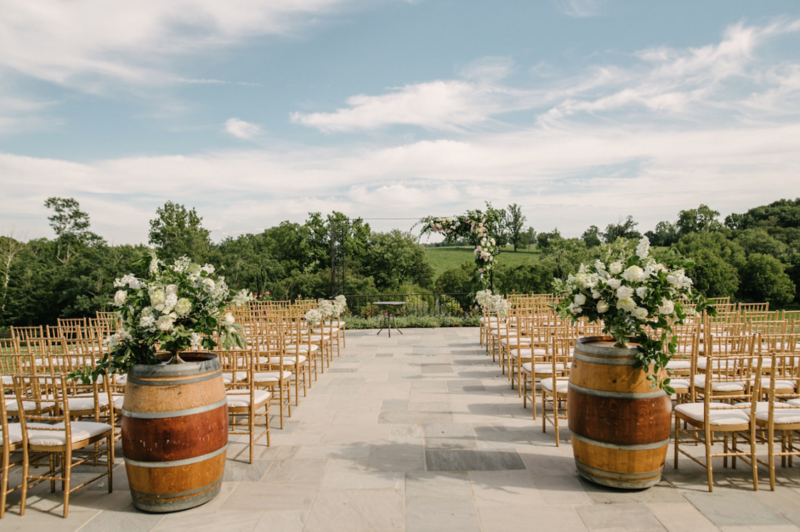 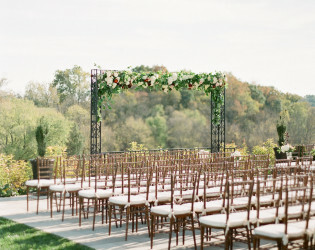 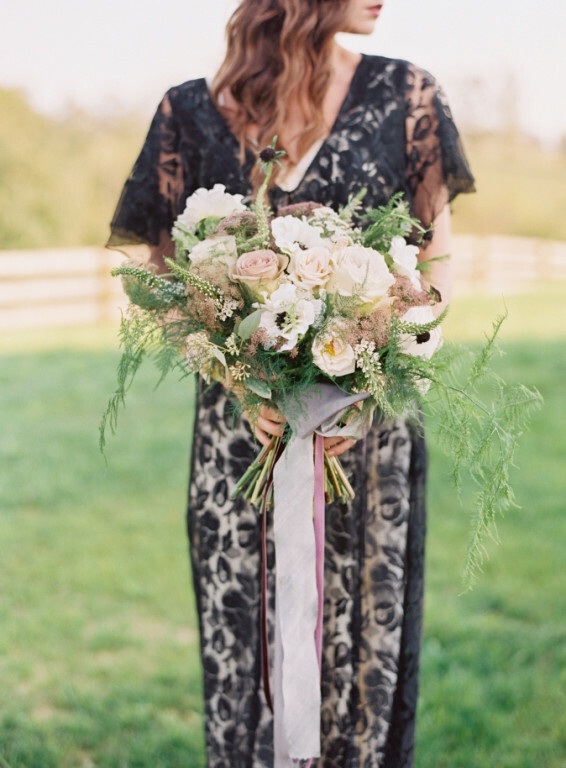 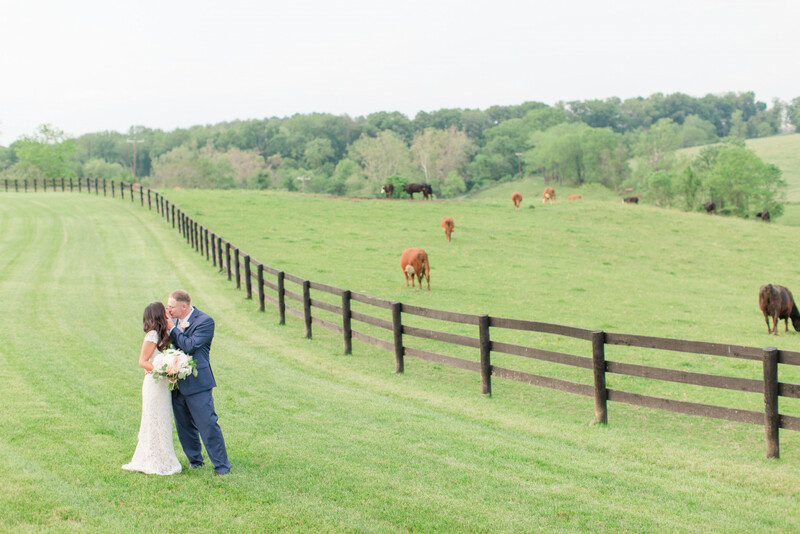 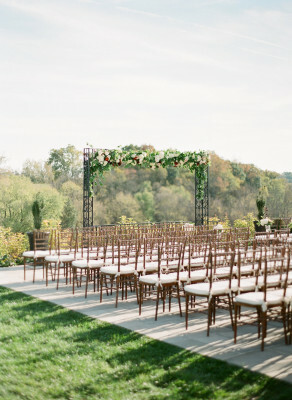 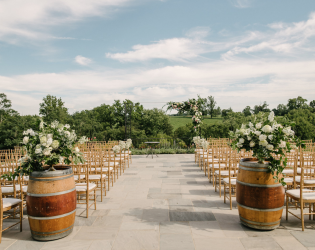 The rolling hills of the Loudoun County countryside provide a breathtakingly beautiful ceremony site as only a Virginia venue can. 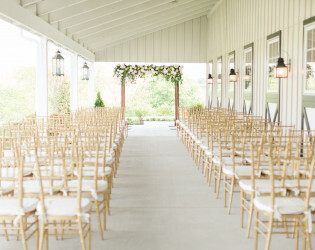 When the weather does not want to cooperate it’s important to have additional spaces to accommodate your ceremony. 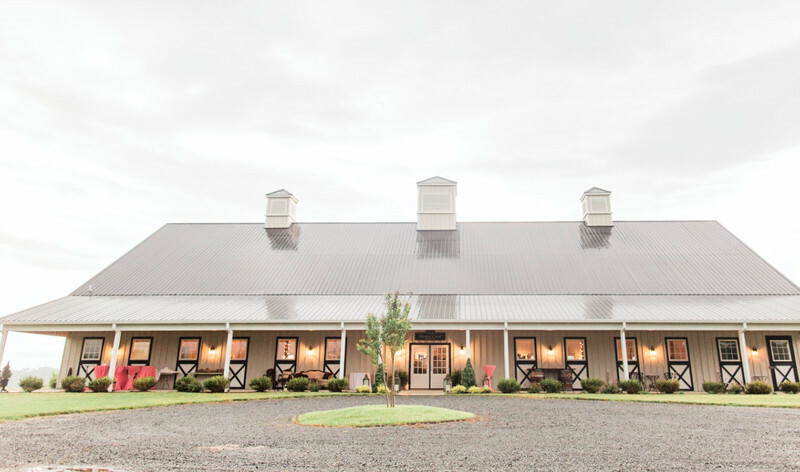 Our expansive front portico and the barn itself can both be configured for a beautiful ceremony. 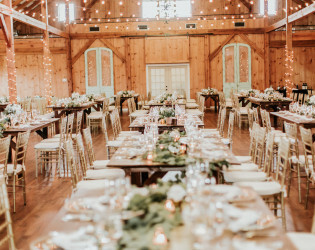 Shadow Creek also offers private bride and groom dressing suites tastefully and neutrally decorated for the comfort of our couples and their wedding parties. 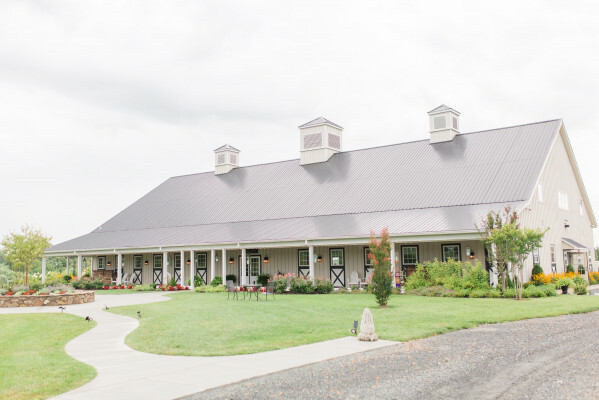 Shadow Creek is fully heated and air conditioned, with large bathrooms that are handicap accessible. Shadow Creek has a spacious bridal suite, that is decorated in French Country and has a private bath in it as well. 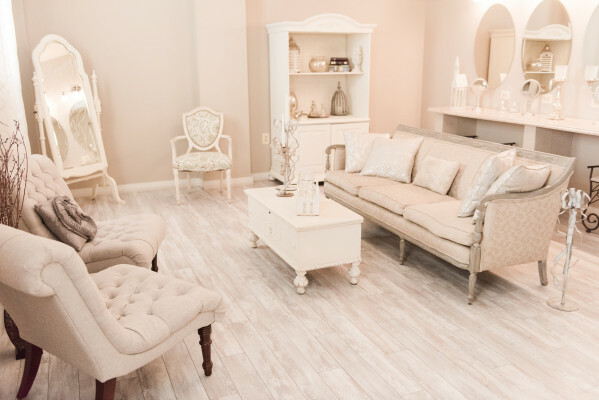 We also have a grooms lounge for the men as well! 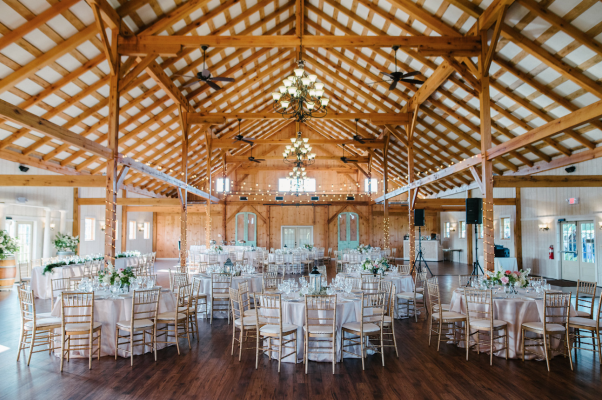 Shadow Creek was specifically built for couples looking for a wedding venue that perfectly blends rusticity with elegance. Shadow Creek is perched on the top of a hill overlooking the rolling countryside, where you’ll often see our family’s cows and horses grazing in the distance. Although Shadow Creek was built to replicate an equestrian barn on the outside, the inside is whimsical, romantic and chic. 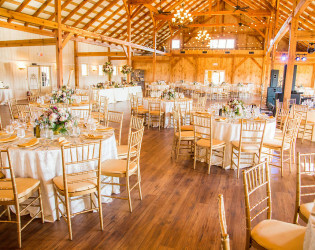 Hardwood floors, stunning chandeliers, twinkle lights, a French country inspired bridal suite, a manly grooms lounge, and outdoor lawn games are just some of the things that make Shadow Creek so unique! 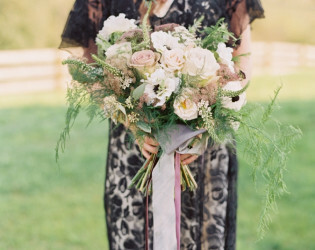 Shadow Creek is an equestrian inspired wedding and events barn, nestled on a beautiful 200 acre farm. 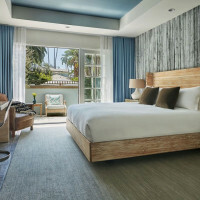 Shadow Creek offers the best of both worlds with sheer unrivaled sophistication and urban chic elegance. At Shadow Creek You will be awestruck by the magnificent post and beam structure of the ballroom, with a seating capacity of 300. 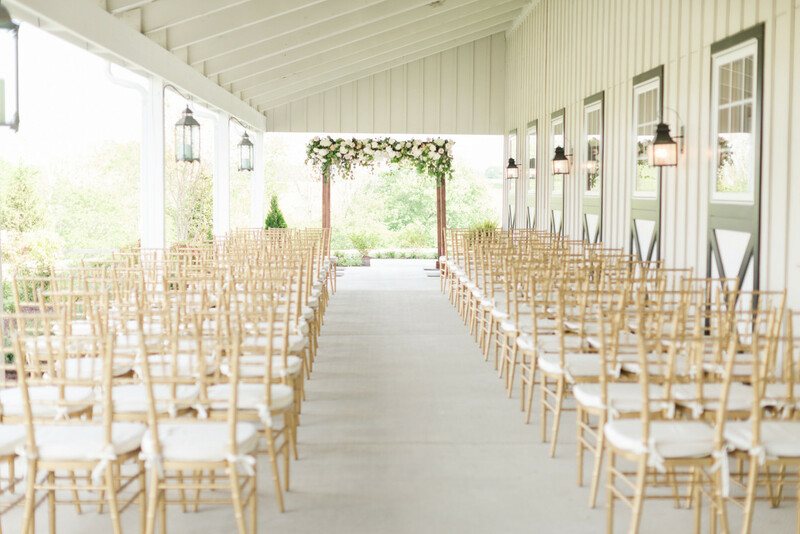 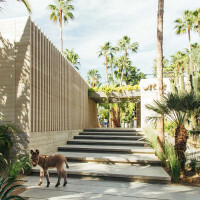 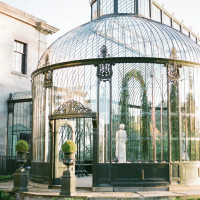 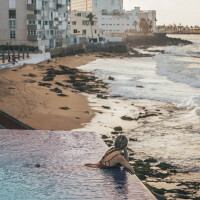 Here, you can host your ceremony and reception inside or outside, depending on your preference, leaving no cause to worry about uncooperative weather. 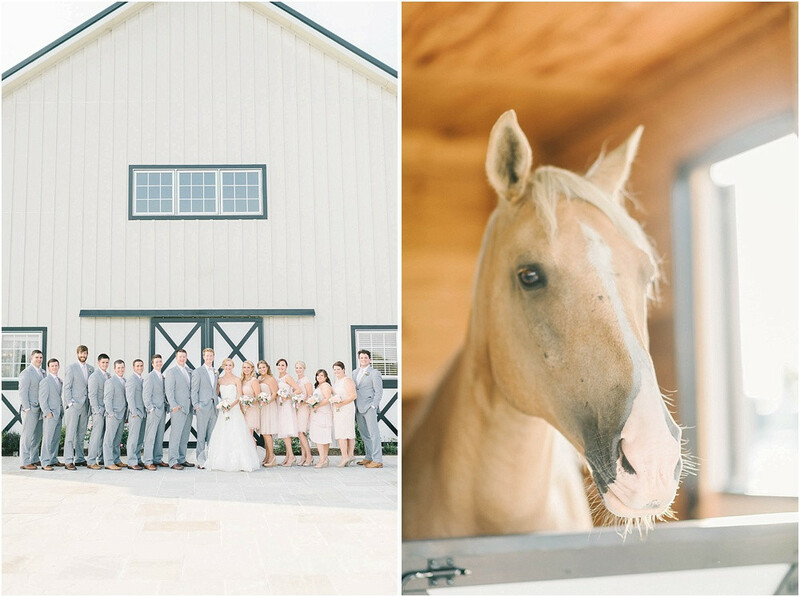 For that extraordinary highlight to your special day, Shadow Creek provides a beautifully groomed horse for the stall, and can arrange a romantic carriage ride throughout the rolling countryside. 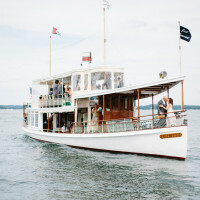 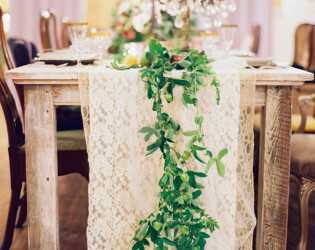 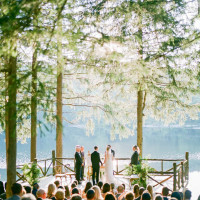 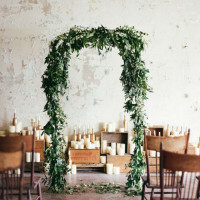 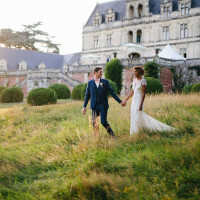 Dream…….about your wedding with the tingling of all of your senses. 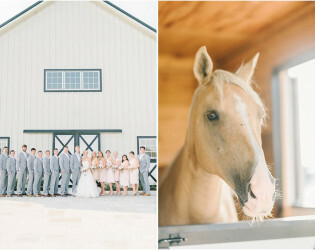 Dream beams of sunlight filtering through walls of windows illuminating a grand, beautifully appointed equine barn. 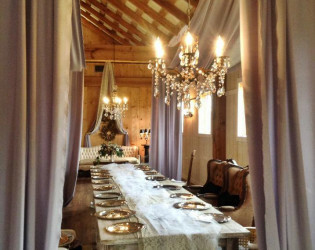 Dream thousands of twinkles dancing from the lights of beautiful chandeliers hanging above your head. 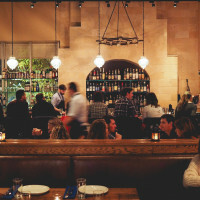 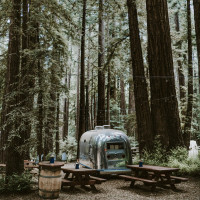 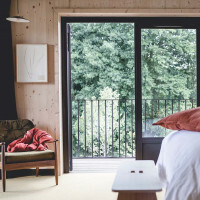 Dream pure passion pulsating from violins, cellos and dueling banjoes as sheers and burlap wisp in the breeze, gracing the corners of massive oak beams. 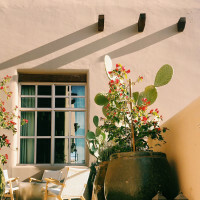 Dream the day you have waited so long for to come to pass. 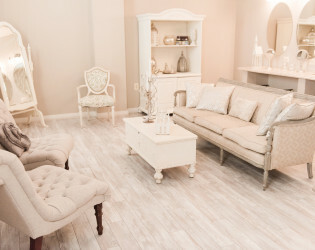 Dream your fantasy into a reality at Shadow Creek! 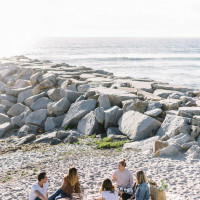 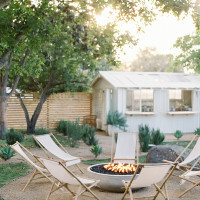 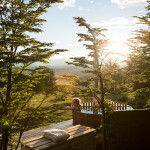 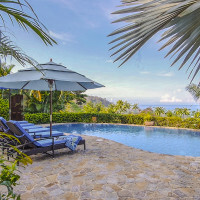 At Shadow Creek we offer corn hole, horseshoes, and a large stone gas fire pit for your guests to enjoy during cocktail hour, or another other time you prefer! 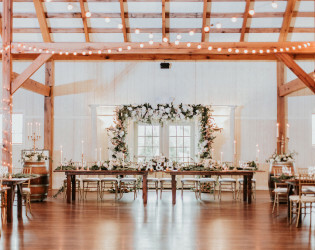 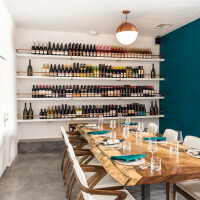 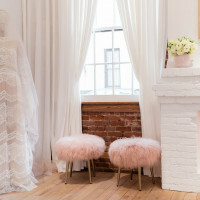 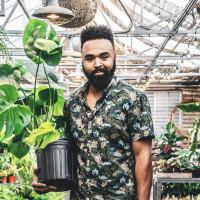 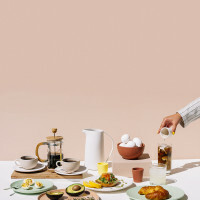 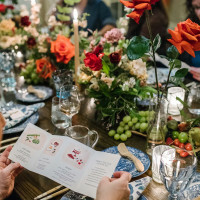 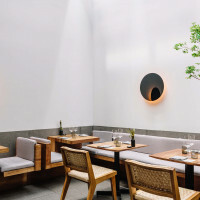 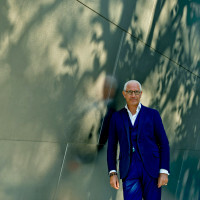 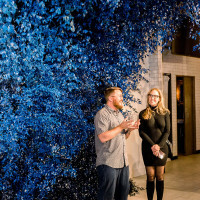 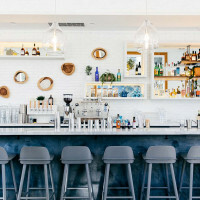 Awards & Notables Shadow Creek has been published in Weddings Unveiled, Style Me Pretty, Borrowed & Blue, Washingtonian, Maharani Weddings, United with Love, Washingtonian Bride and Groom, Wedding Chicks, Magnolia Rouge & Trendy Bride. 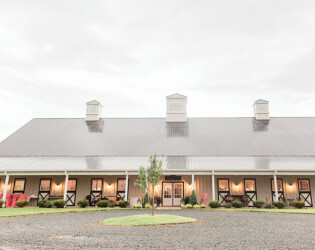 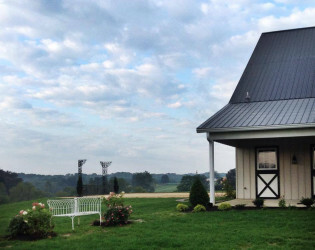 Use the Front Portico to Host an Outdoor / Covered Cocktail Hour or Ceremony & the barn for reception and dance parties. 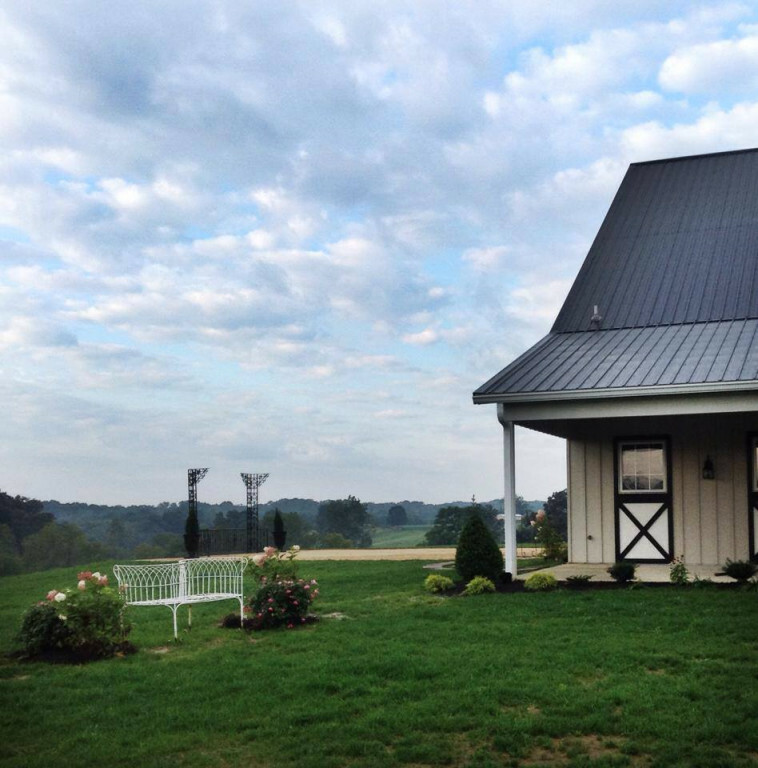 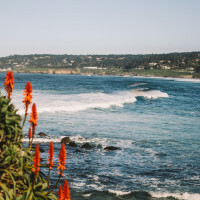 Welcome to what has been described as “the most beautiful county in the entire United States. 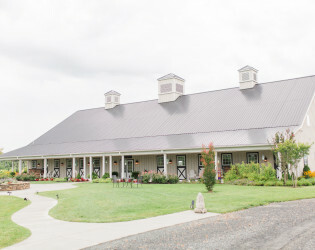 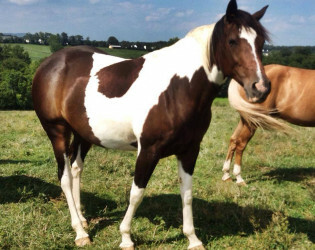 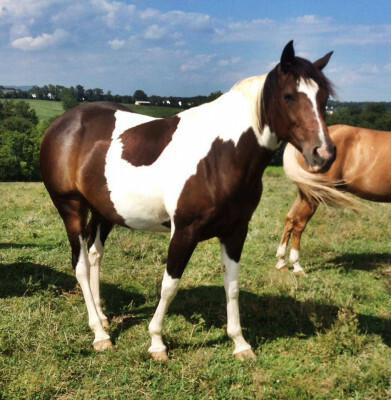 Shadow Creek venue can provide a beautifully groomed horse for the stall, and can arrange a romantic carriage ride throughout the rolling countryside.